WooHoo! I just gifted myself Bellicon rebounder (in the pink of course) it has been on my fitness “wish list” for a long time now. I could not be any happier. Knowing all the health benefits of rebounding, I have always had one but the Bellicon is the creme de la creme of rebounders. So you believe burning calories has to be hard? Not on a bellicon rebounder. Exercising will no longer feel like a chore. You’ll have so much fun on the bellicon, exploring all the things you can do on it, that your workouts will fly by. And since you can easily adjust the pace and duration of your exercise, you’ll be pleasantly surprised to discover that instead of feeling exhausted afterward, you’ll be invigorated. A bellicon rebounder is all about getting your workout to work for you. Move your rebounder indoors or out, bounce barefoot or in shoes – the choice is yours. When and where you work out is also entirely up to you. Jumping on the bellicon is a dream. There is virtually no noise because it uses bungees instead of springs. My old rebounder was very noisy compared to the bellicon. I can rebound next to my husband while he is sleeping and he would not even hear it, that is the difference. Plus I just love it. 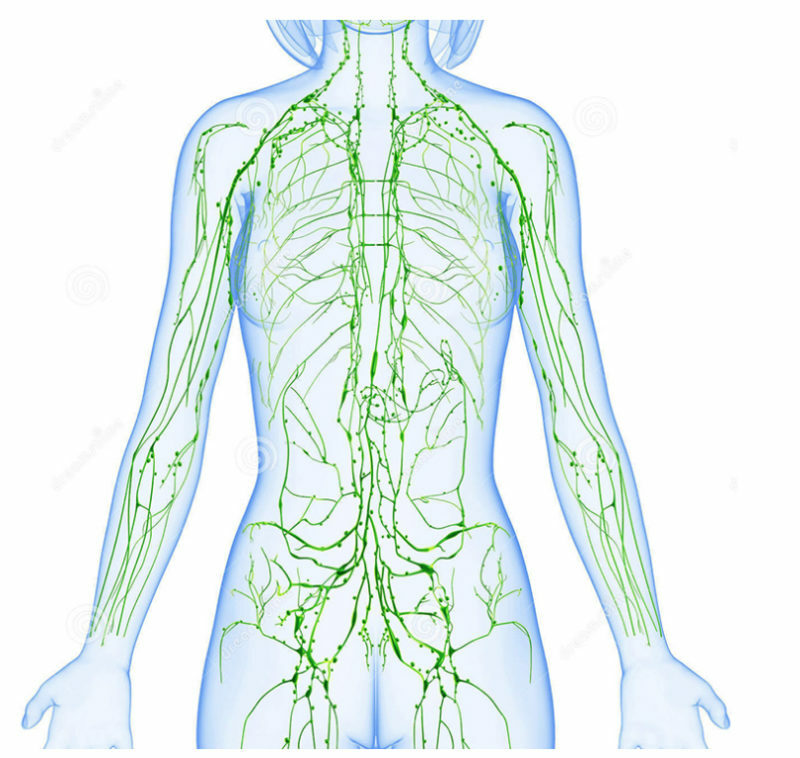 The Lymph systems job is to remove waste and toxins from your body. It is your bodies built in detoxification system. You have twice as much lymph fluid as you do blood. I like to explain your lymph system as a fine looking fishnet that covers your entire body from head to toe. The lymphatic system has no pump like the heart. The heart pumps blood through the body, but there is no ” lymphatic pump”. Rebounding stimulates the Lymph System to pump lymph fluid through your system so that it can get rid of toxins that can cause diseases. Movement and exercise stimulate the lymph system to circulate around your body. This is why rebounding is so great for your body, as you are exercising you are also stimulating your lymph system to detox. Talk about multi-tasking! Check out this article on my other favorite way to REBOUND. The bellicon is ideal for core workouts. While bouncing on the pliable surface, your body automatically engages your abdominal, back, side and pelvic muscles in order to maintain your center of gravity. The result is a stronger, better-conditioned core. And you’ll be getting the world’s best aerobic workout at the same time, increasing your energy along with your power. Do you love rebounding? Do you thing it is something you would like to try? Leave me a comment if you have any questions. I love hearing from you. Why haven’t you done more vids o. The rebounder? Hi Angie. I have 2 rebounding workouts out right now. Here are the links to the videos.